Be the winner of Instaforex sporty and stylish car in the new super campaign Win BMW X6 from InstaForex, with the main prize – powerful luxury cross-over BMW X6. In order to become a prize contender for BMW X6 Campaign, it is necessary to fulfill several major drawing conditions. 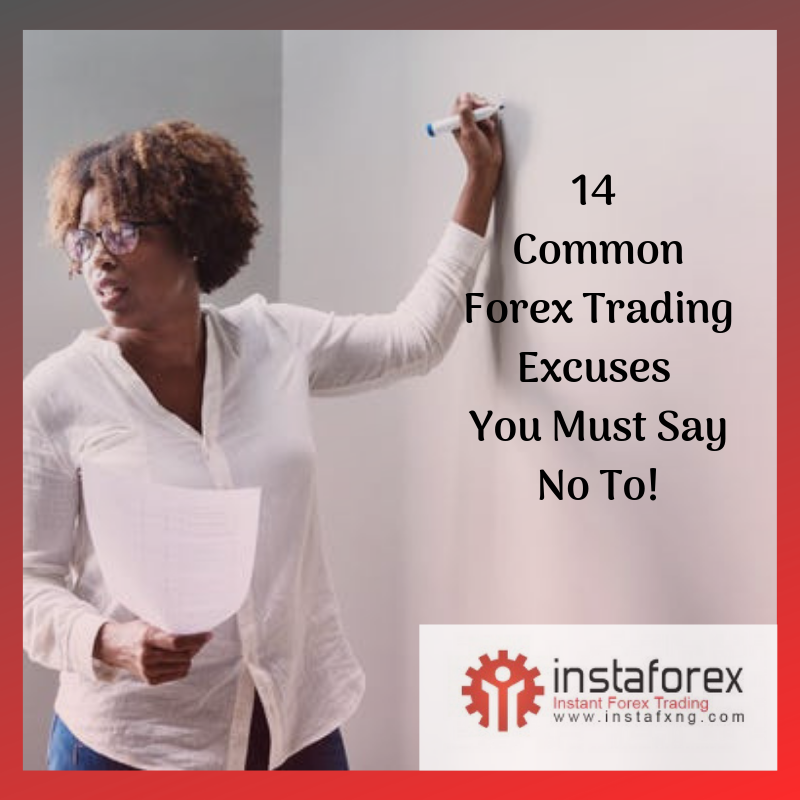 You need to have an InstaForex Account. 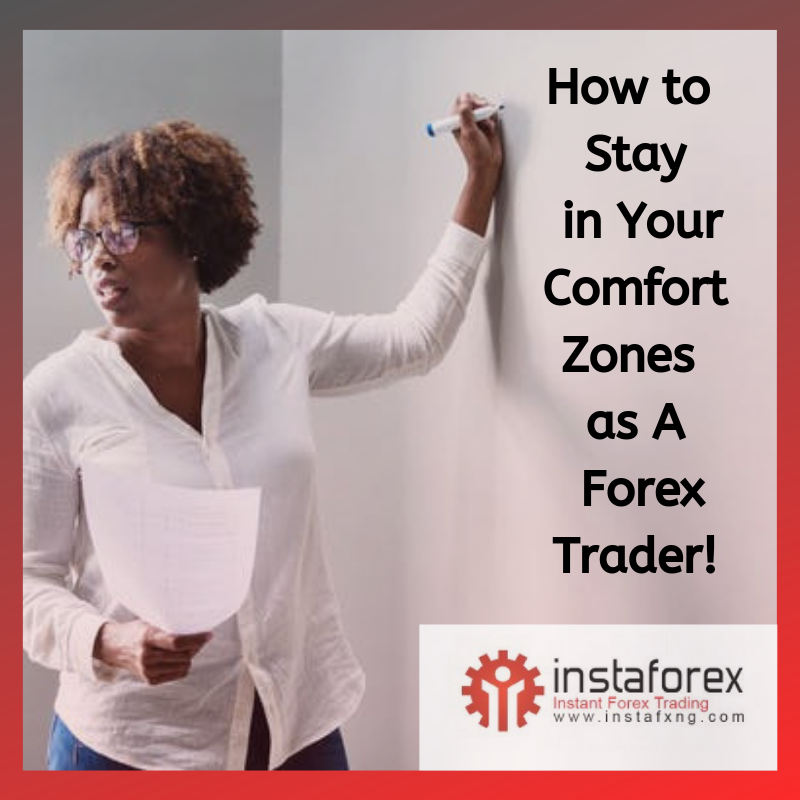 If you don't have an InstaForex Account yet, open a qualifying account now. 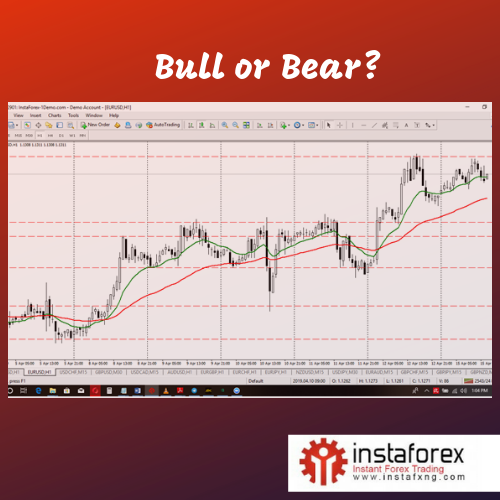 Make at least 1500 USD deposit to your Instaforex trading account. You can fund your account in Naira here. Register on the campaign registration page. The Campaign is held from December 28, 2015 to December 29, 2017. Take part in this campaign and win the main prize!. The winner of BMW X6 will be determined in a random way by a transparent algorithm of using a so called BMW number. The contest registration ends one hour before the BMW number fixation. See the Campaign Home Page. The draws will hold at an event to be announced after the close of this round of the promotion. This round of the promotion will be considered to be closed on December 29, 2017. What Are You Waiting For? 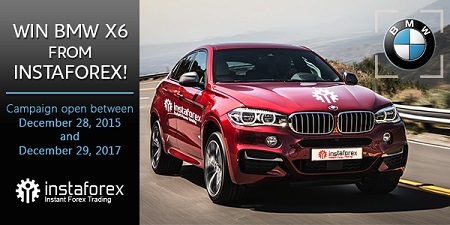 Join The InstaForex BMW X6 Promotion Now. E Fit Be You.